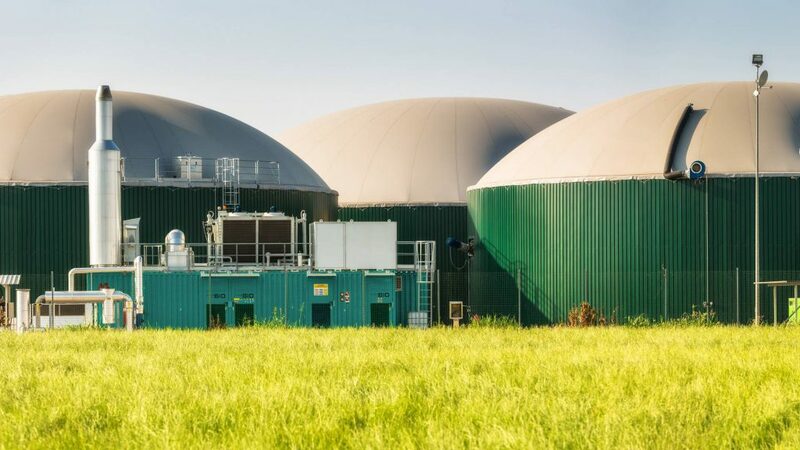 Our process can operate on biogas that is produced from landfills, anaerobic digesters and sewage treatment facilities. 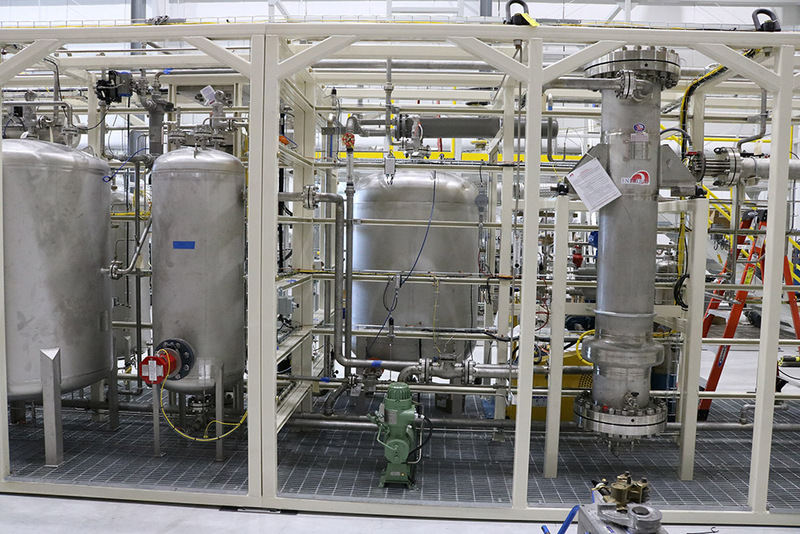 As the primary energy for our process is derived from waste material, we avoid issues associated with conventional biofuels that compete with food supply chains for feedstock and cause environmental damage through land use change. As a consequence, our fuel is fully compliant with the EU’s Renewable Energy Directive sustainability criteria and relative to fossil fuel derived analogues can achieve a greenhouse gas reduction of 96.8%. We aim to rapidly increase our fuel production output over the coming decade and are targeting fuel production of 250 million litres per year by 2030. It has been estimated by DEFRA that in the UK alone there are 32 million tons of biodegradable waste produced annually. 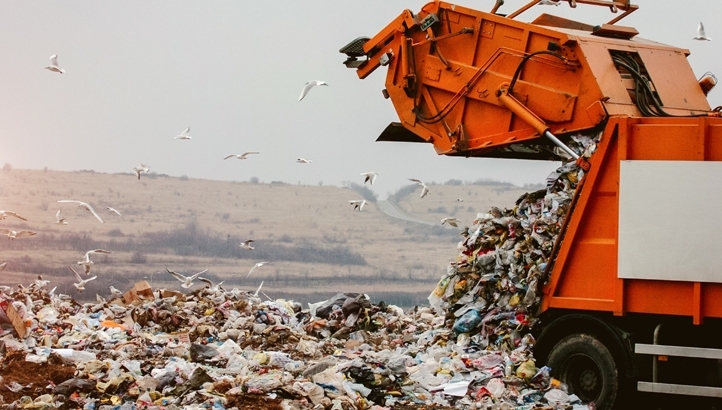 We estimate that this feedstock is sufficient to produce over 2 billion litres of fuel per year.In terms of maximum scale, the global production of municipal solid waste alone is over 1.2 billion tons/year, of which 60% is readily biodegradable. 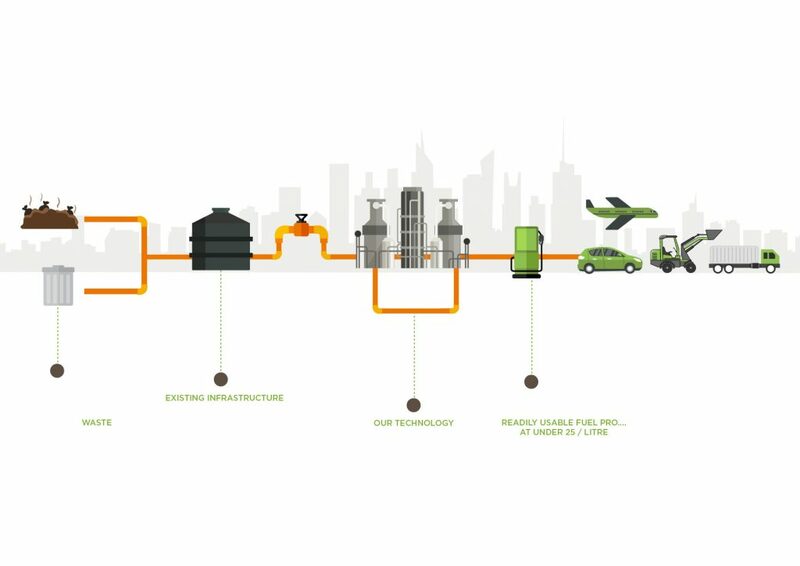 If all of this waste is processed utilising Renovare’s technology, then we estimate that over 40 billion litres of transportation fuel can be produced per year.